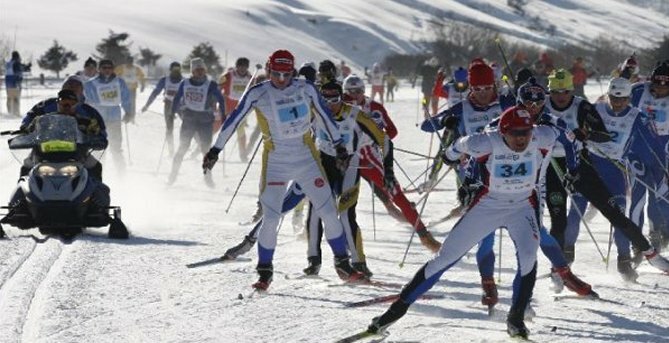 Livigno is recognized as one of Italy’s finest ski vacation destinations. 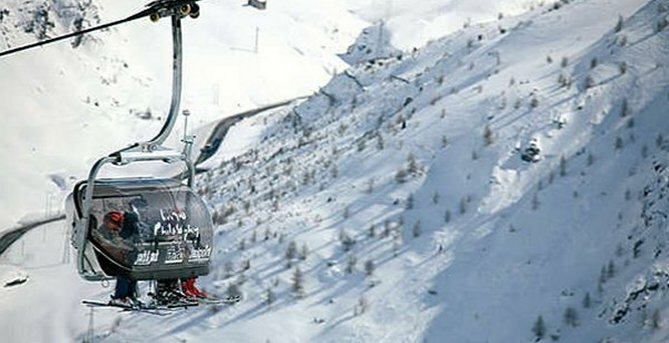 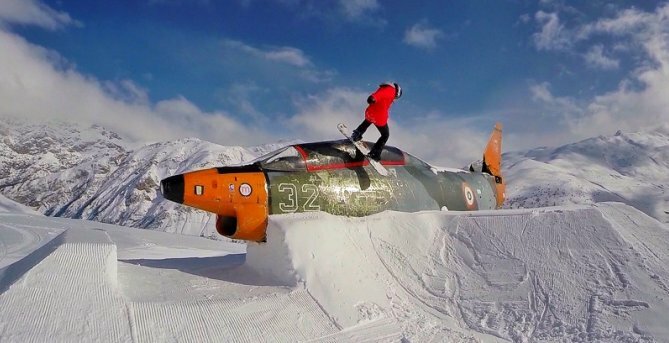 It offers an efficient lift system and natural snow from November to May. 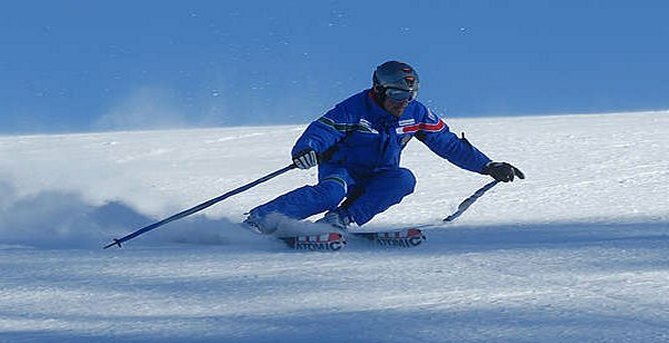 There are 110 km of sunny ski slopes available all day, 33 ski lifts transporting 46 460 people per hour, 4 gondolas, 14 chairlifts and 13 button/anchor lifts. 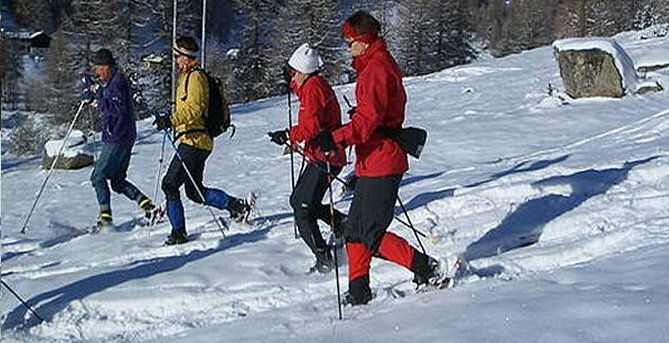 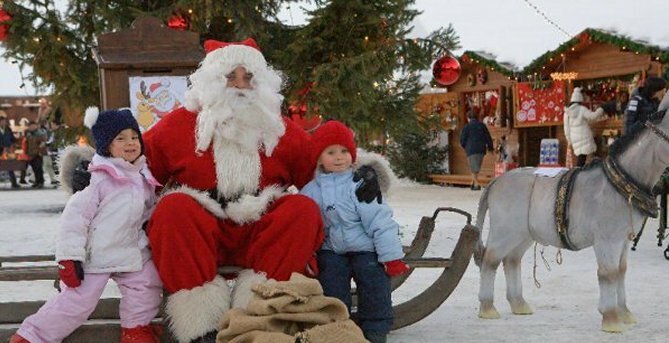 Activities are plentiful in the beautiful village of Livigno and surrounding areas with a wide range of winter-sports including downhill and cross-country skiing, snowboarding, ice-skating, tobogganing, sleigh rides, paragliding, guided horse riding, Nordic Walking, Cross Country, Snowshoeing, Snow Mobiles, Quads Go-Karts, Driving on ice and many more. 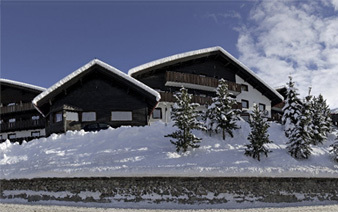 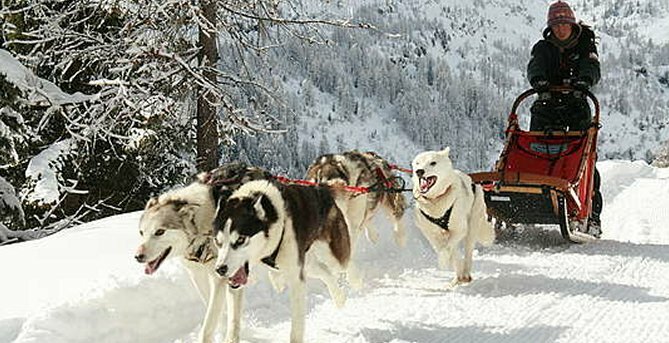 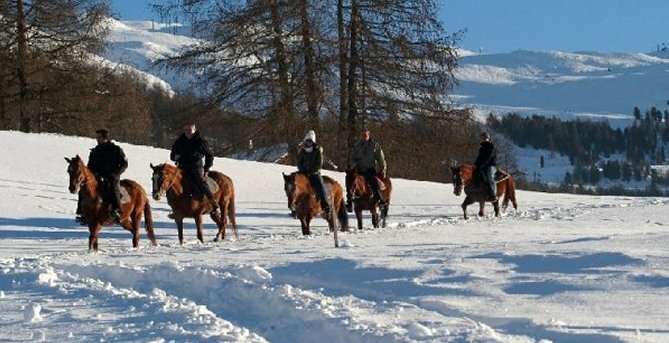 There are four ski-schools in the area and ski-passes are available for the Livigno area or choose the Alta Valtellina pass which covers Livigno, Bormio and surrounding resorts. 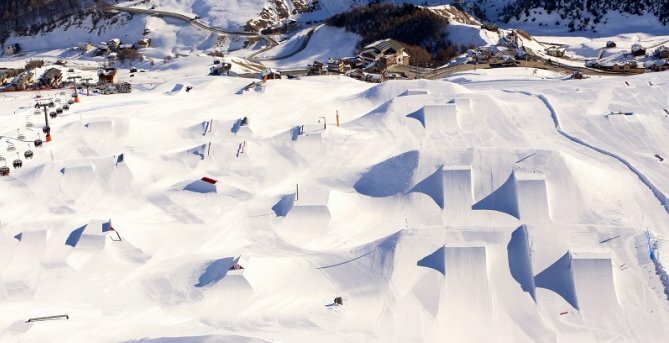 Nightlife in Livigno is fun and exciting with a huge choice of restaurants, bars and discotheques.